I’m sure we’re all aware of a certain (deep-fried lizard) saga involving famous IRVINS’ snacks that unfolded just a few weeks back. Fret not, this one will have you hopping back on the bandwagon of all things salted egg. 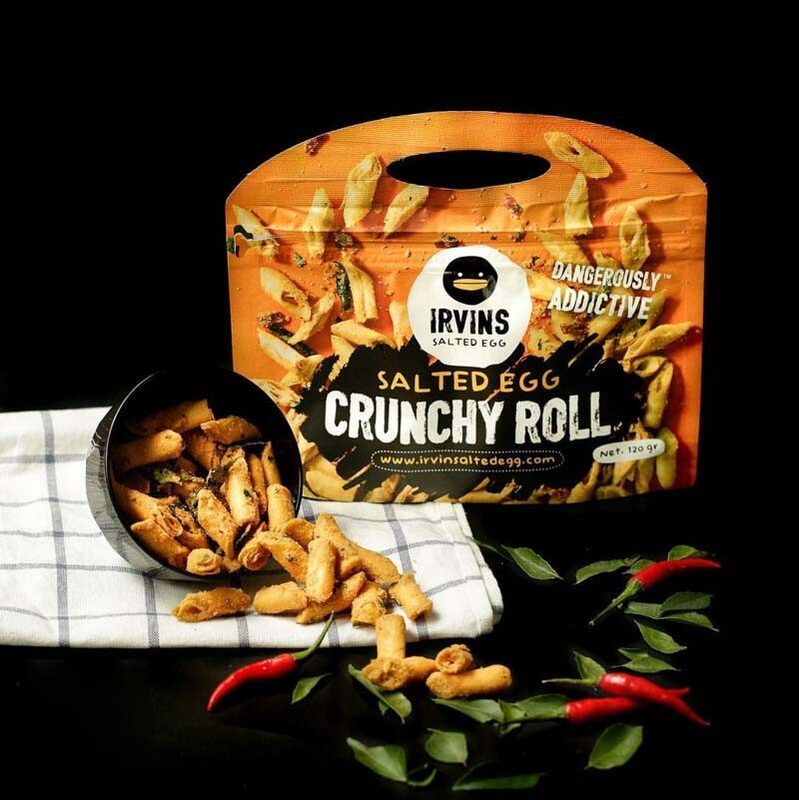 IRVINS’ launched their new Chinese New Year snacks Salted Egg Pineapple Tarts and Popiah Skin Crackers, available exclusively at selected outlets. 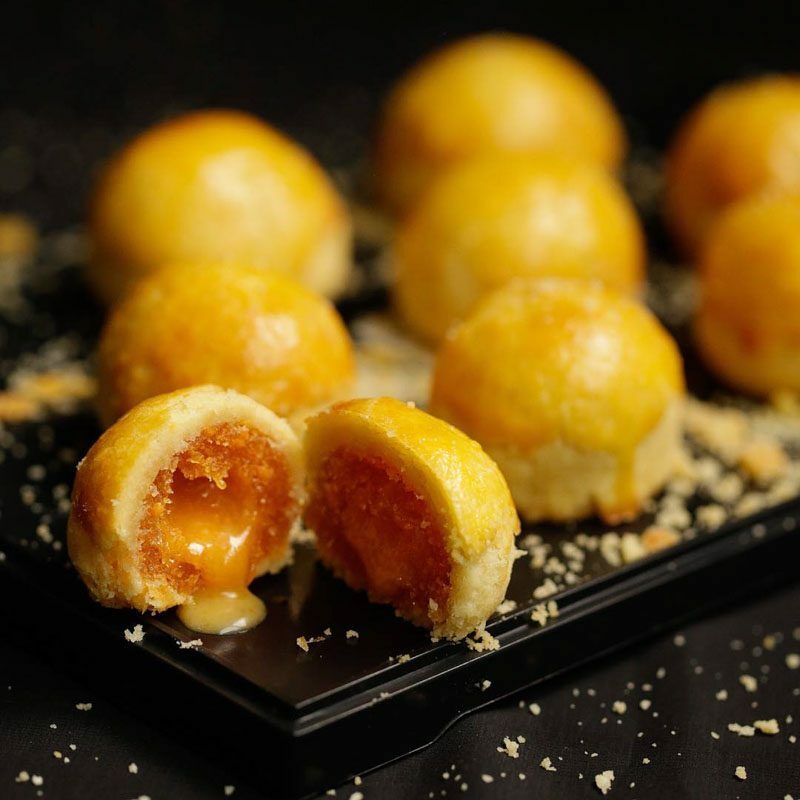 The Amazing Salted Egg Pineapple Tart (S$20 per pouch) are tiny golden gems, filled with pineapple jam and a molten salted egg filling. You can choose to eat them either straight out of the jar or microwave them for just eight seconds to get that luscious salted egg lava action. IRVINS’ Salted Egg Crunchy Roll ($10 per pouch) is made with deep-fried popiah (Teochew fresh spring roll) skin, coated in salted egg crumbs. With only a limited amount available at selected stores, we highly recommend going early to queue for them. These snacks are guaranteed to challenge any diet resolutions you made for the year and challenge our waistlines to fit into those jeans. But what Chinese New Year is complete without some addictive treats? Grab your exclusive IRVINS’ treats and level up those CNY goodies! Dates & Times: Limited availability at selected outlets. For more information, check out their website.